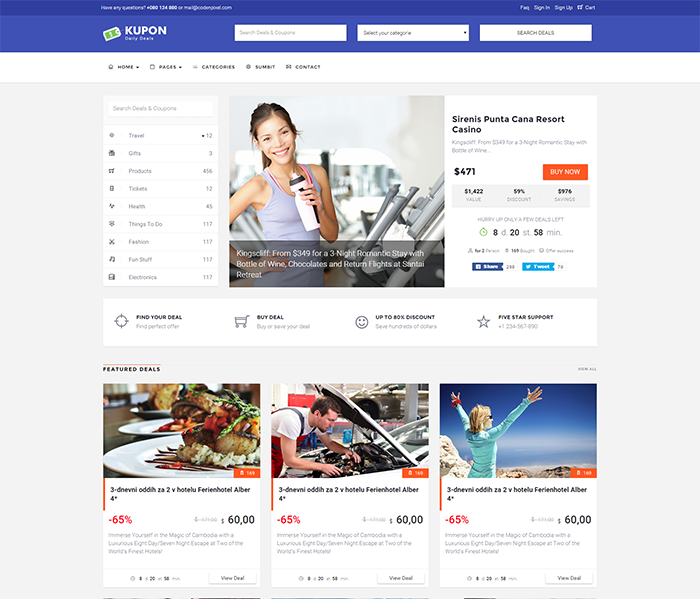 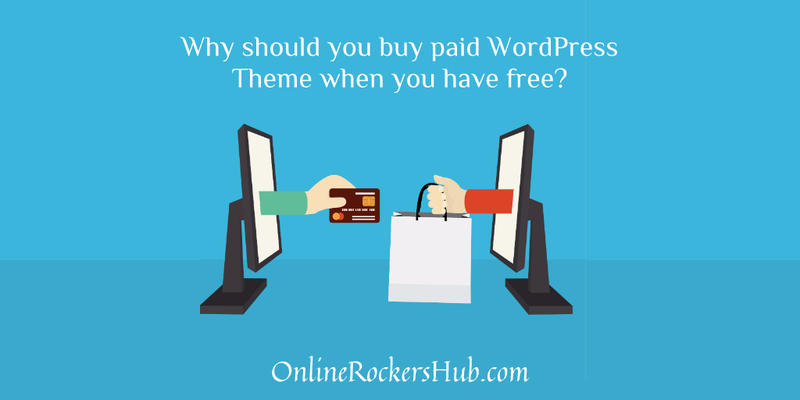 Why should you buy paid WordPress theme when you have free? 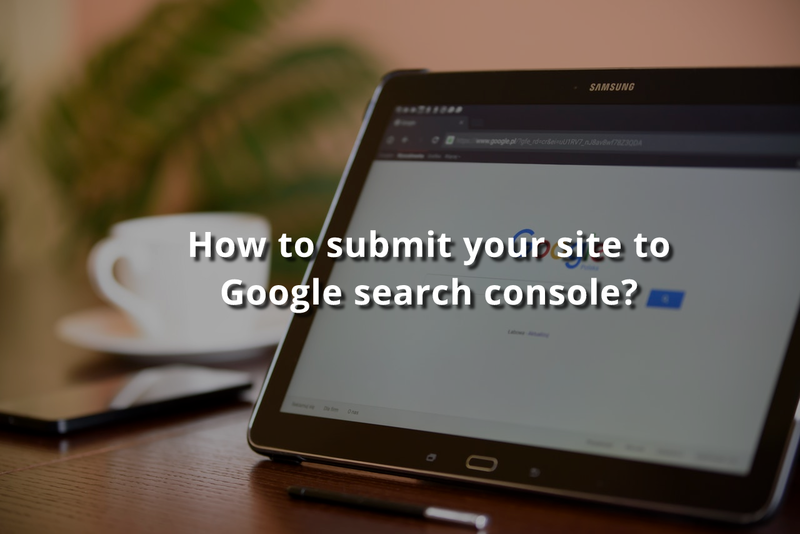 How to setup Yoast SEO plugin? 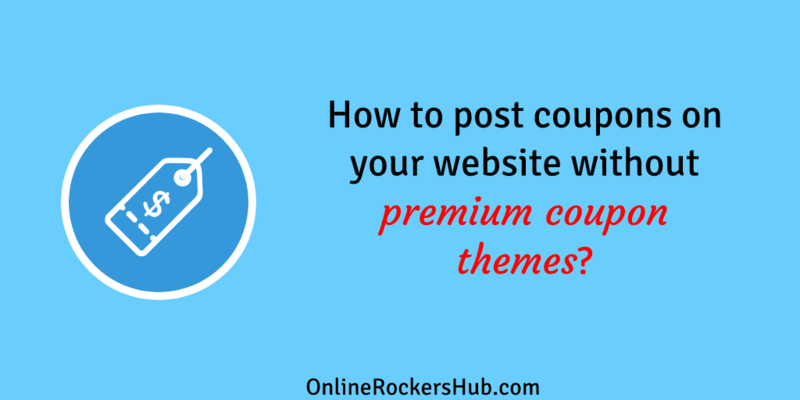 How to post coupons on your website without premium coupon themes? 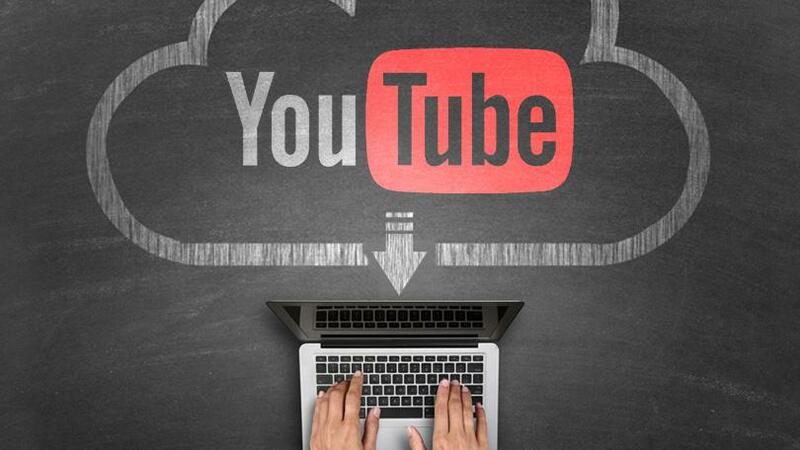 How to embed a Youtube video in WordPress? 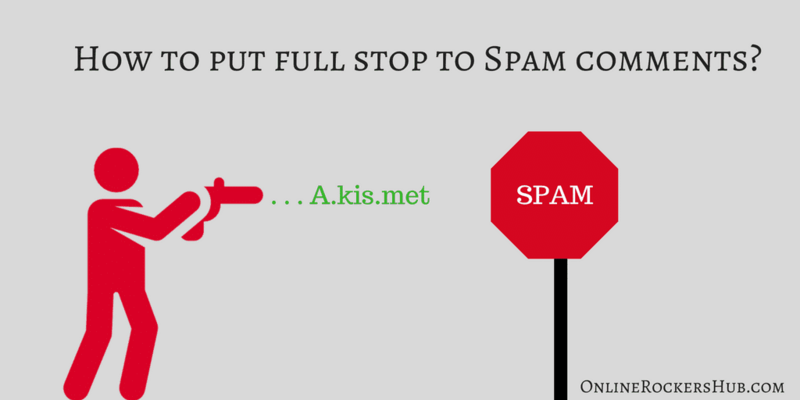 How to put a full stop to spam comments in your website? 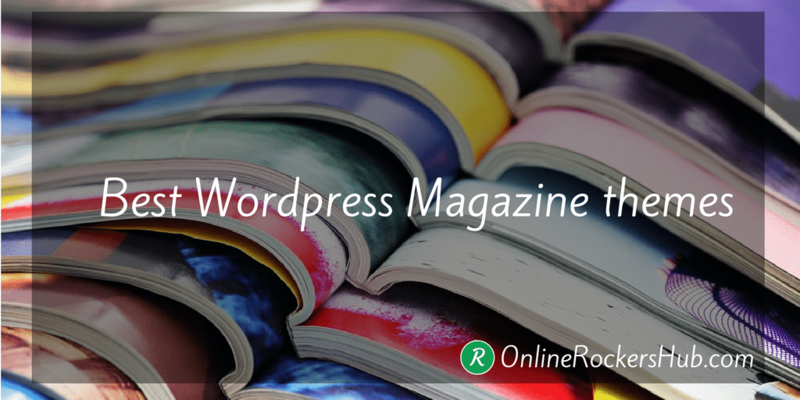 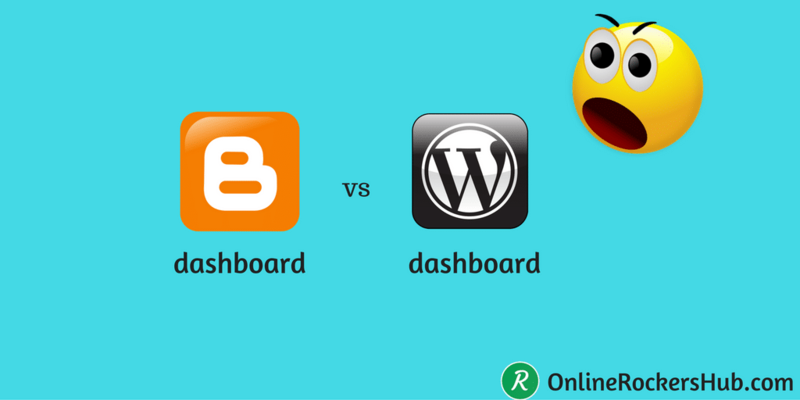 Why do stats of Blogger and WordPress vary?